INDIANAPOLIS, Indiana — The human remains found in August at an Indianapolis park belong to a man killed by MS-13, the FBI said Thursday. The remains were found in a wooded area of Grassy Creek Regional Park, near the intersection of 38th Street and Mitthoeffer Road on Aug. 1. 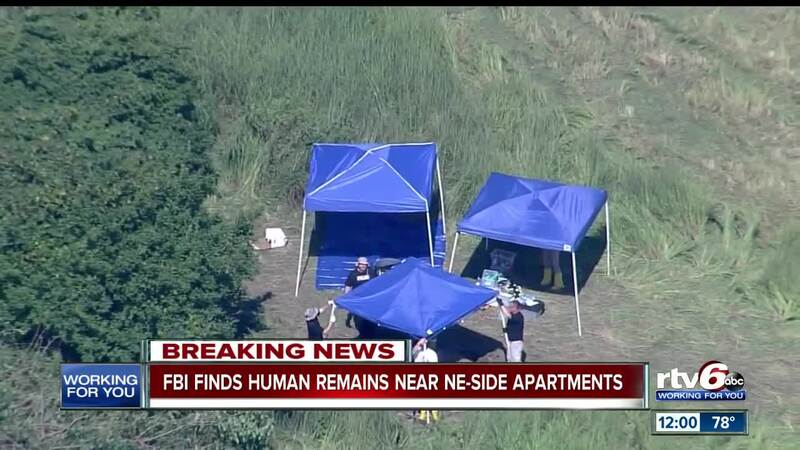 DNA from the remains was tested by experts at the University of Indianapolis Human Identification Center. The FBI believes the remains belonged to Israel Anibal Mejia-Martinez, whose last known address was in Usultan, El Salvador. The FBI believes Mejia-Martinez was killed about a year ago, and buried in a shallow grave. The remains were recovered in connection with an ongoing MS-13 investigation in the Southern District of Ohio, according to the FBI. MS-13, also known as Mara Salvatrucha, is an international gang with close ties to El Salvador. Anybody with any information about Mejia-Martinez, or his death, is asked to contact the FBI at 614-849-1765.